I am so glad I stumbled upon this blog! I tried this last year and I thought it was great and I was craving a glass of red tonight so I’m going to see if I can find it on my way home from home. This one was a winner! Hope you can track it down again. Cheers! 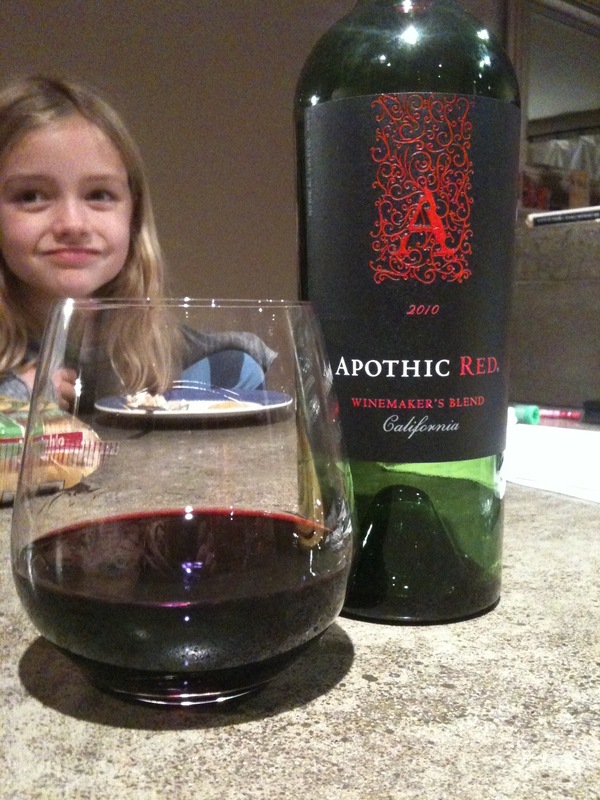 I love apothic red blend! But I don’t understand why it is $9.99 and then the next it is $21.99!